In recent times, Instagram has become a powerful social network which has over 1 billion active users. 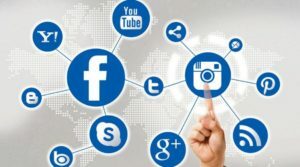 It is also considered one of the most effective online marketing tools for brands where users can share and discover new products, services or experiences. 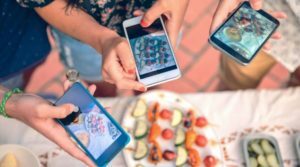 In fact, 80% of users are connecting with their favorite brands on Instagram out of their own interest. Moreover, the engagement with brands on Instagram is 84 times more than Twitter and 10 times more than Facebook. Brands take advantage of this platform because when people follow a particular brand on Instagram, they are likely to make a purchase. In this article, we’ll discuss the most effective tactics to build your brand on Instagram. For building a brand on Instagram, you must focus on three primary components display image, profile description, and URL link. Since Instagram is a visual platform, it is essential to include a high-quality profile picture that matches the logo of your brand. Likewise, a perfect profile description has to explain who you are, what your brand’s about, and what your target audience can expect to see if they follow your brand. Therefore, it is crucial to ensure that your profile description meets the expectation of your followers. Ultimately, if your audience doesn’t know what to expect from your brand’s profile, then there are chances that they might not be following you. 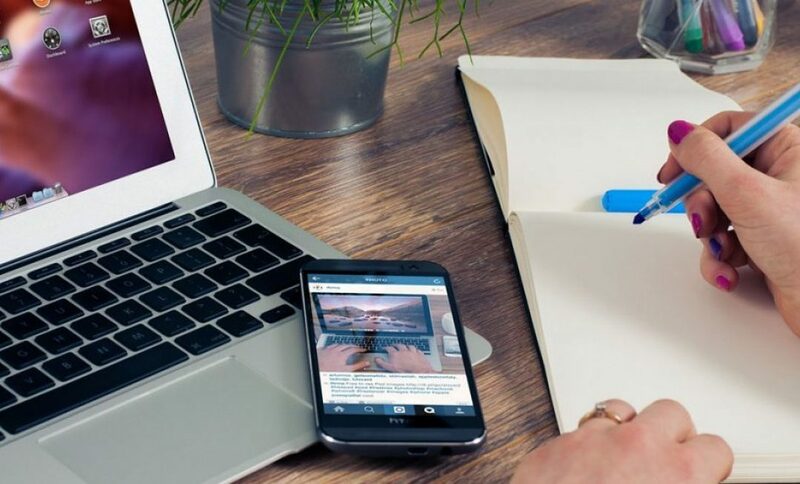 An effective Instagram strategy includes creating content that not only resonates with your target audience but also encourages them to share and interact with your brand. Therefore, it is important to create compelling content which in turn can promote your brand’s growth. Generally, an interesting Instagram post focuses on two main ingredients: engaging text and attractive visuals. So, always choose an image or picture that narrates a story or bring out the emotions in your audience. In order to achieve this you have to think beyond posting images of your products or services. Though there is no need for adding text to your Instagram posts, it offers a bit extra that a simple plain image won’t provide through the use of captions. Moreover, your audience will always look for content that is fresh and interesting, so post photos and videos that convey a story on its own. Through this way, you can ensure that your followers are engaging with your brand to maximize its reach. 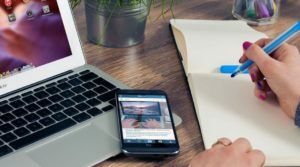 Social media’s primary objective is to engage with other users; this is why a marketer shouldn’t just focus on sharing links and images all day. Besides, interacting with the followers should be one of the weekly tasks for brands and influencers on Instagram. Since there are a lot of ways to engage on Instagram, you must allocate time to interact with your followers on a regular basis. Therefore, the time spent on engaging with your followers is pivotal for building your brand on Instagram. Also, pay close attention to the influencers in your niche and make sure to follow them and engage with their content. In doing so, you can encourage communication and conversation with the people in your industry. No matter which social media platform you are on, you have to be social first – don’t forget that! Influencer marketing is a trending concept on Instagram these days. 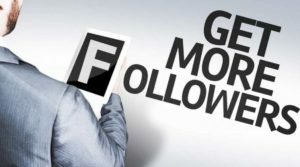 Micro-influencers with a decent amount of followers can influence their audiences to like, follow and buy products or services of other brands. By doing some research in your niche, you can easily find an influencer to expand your brand’s message and grow its followers. 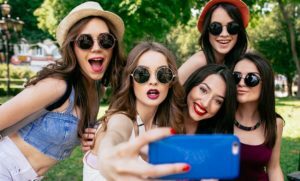 There are several factors that determine the success of an influencer campaign which includes engagement, reach, audience emotions, traffic, conversions, and sales. So, it is essential to keep an eye on these metrics to evaluate the effectiveness of an influencer campaign. 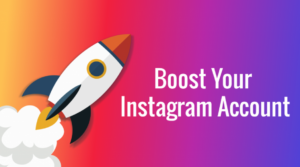 People buy Instagram followers to grow their account, so you can use this tactic of buy Instagram followers when you are trying to build your brand on Instagram. By syncing your Instagram account with Facebook and Twitter you don’t have to manually post images to these networks. Instead Instagram will display them automatically if you choose to have it enabled. It also helps make your content go viral on social media. So, check your Instagram account settings to see whether they’re integrated with your other social media profiles. If you fail to do so, your brand might lose its recognition on other social platforms. Setting a proper tone for your brand helps to decide the type of photos and videos that have to be shared. Moreover, it is also essential to maintain consistency with the overall look and feel of your Instagram account. Always pay very close attention to the colors in your photos and videos, including the background, subjects, and outfits. Create a signature style for your brand which may help people to recognize your account as soon as they see a picture on Instagram. Creating an engaging Instagram account for your brand is much similar to developing an online dating profile. Your brand’s profile has to be appealing and descriptive to grab the attention of your potential audience. When people look into your brand’s profile they see the whole feed rather than looking at each photo individually. Therefore, developing a tone that resonates with your brand is crucial for building its authority on Instagram. 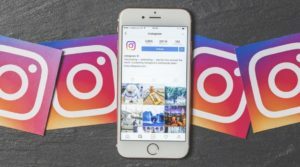 Instagram offers business owners and entrepreneurs the power to promote and grow their brands more effectively than ever before. It also helps to create brand awareness, build long-lasting relationships and to achieve growth organically. However, if you wish to achieve success on Instagram, you need to do a lot more than publishing high-quality pictures. 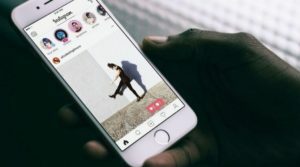 In addition to this, Instagram has been a critical marketing channel for brands to engage with their followers and to connect with thousands of potential customers on a regular basis. So, take advantage of this platform and build your brand with it.